Justina has joined the UDI team as an Admin and Publication Success Manager in March 2018. Originally from Kiev, Ukraine, Justina is currently undertaking a Bachelors in Arts and Advanced studies at the University of Sydney, majoring in International and Global studies alongside Politics and a minor in German. 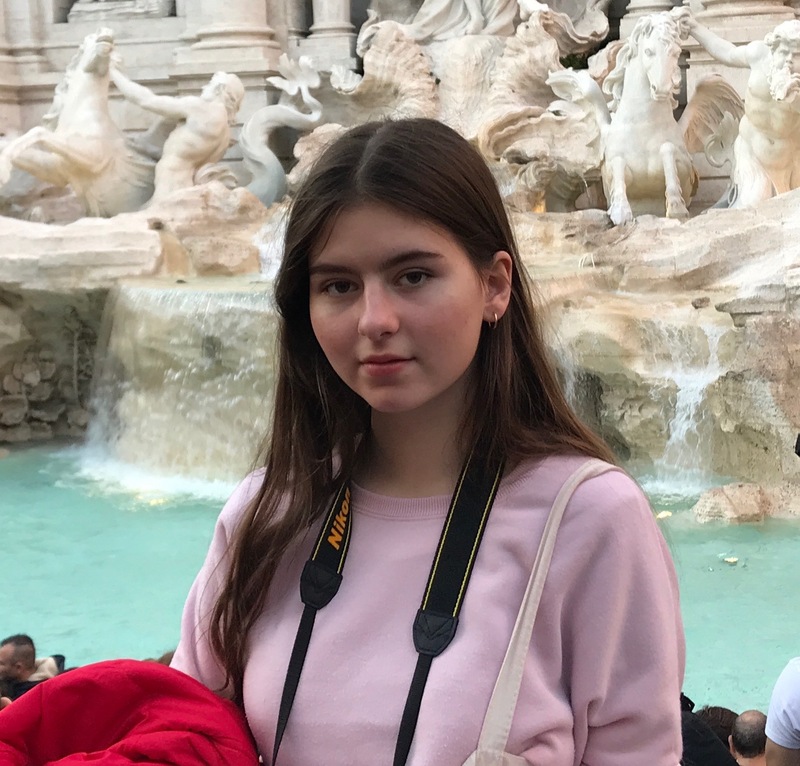 She is currently pursuing a future in international relations and diplomacy and aims to raise awareness and gain insight into the political climate of Ukraine.